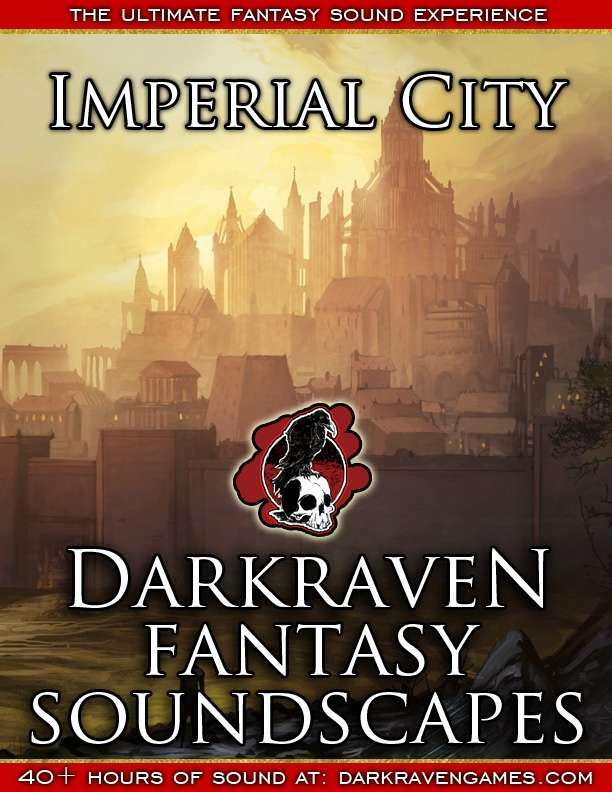 This single, 15 minute audio soundscape puts you outside of the Inn of the Broken Eagle - famed far and wide for its ale and lively service. Outside you will run into all sorts attracted to this quarter of the Imperial City for various reasons. Created as part of an original Kickstarter with 225+ backers! 256kbps MP3.